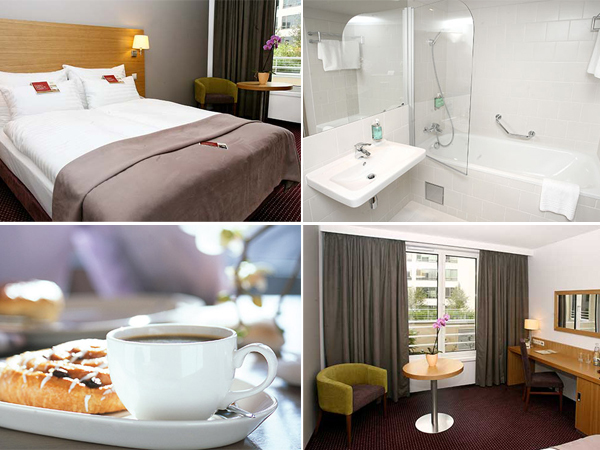 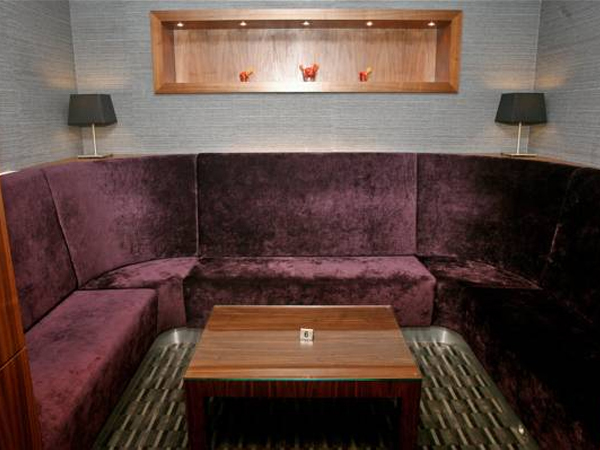 Jurys Inn is a European-wide chain of hotels founded in Ireland in 1881. 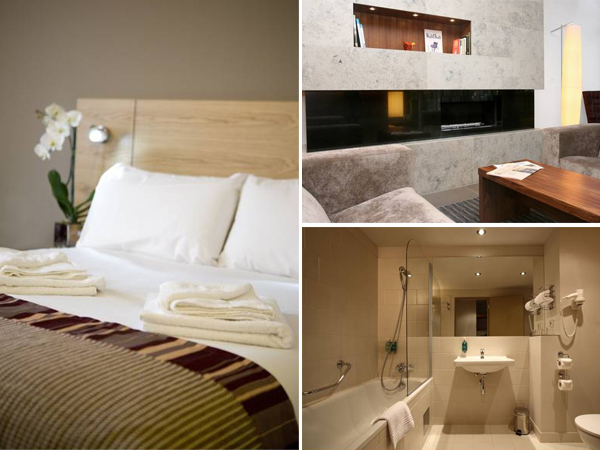 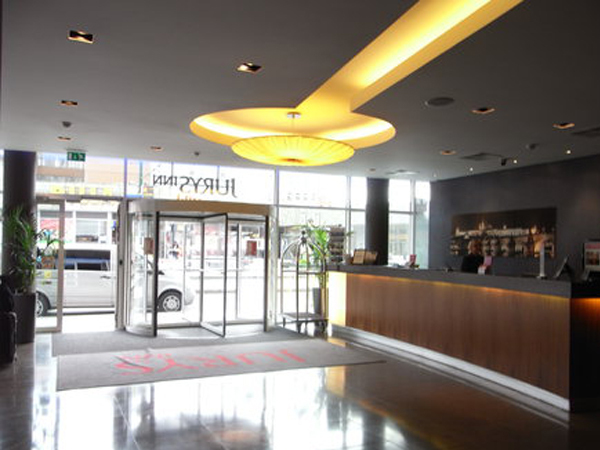 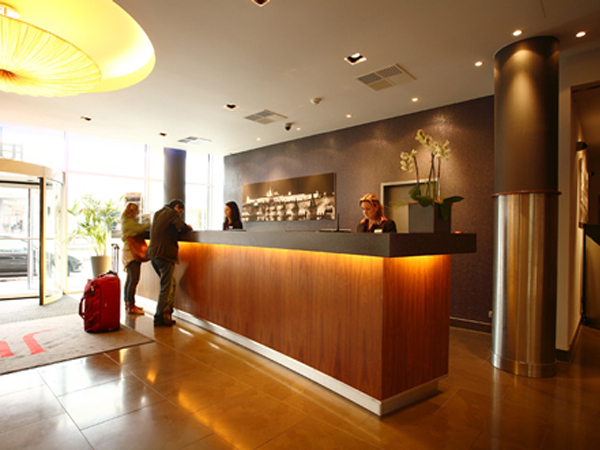 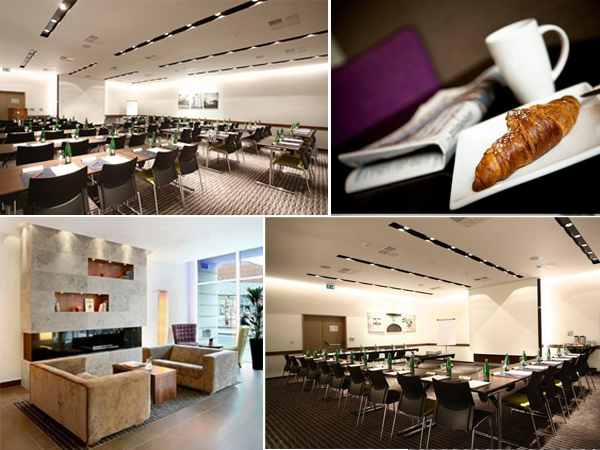 The Jurys Inn Prague opened in 2009, marking it the first of their hotels in mainland Europe. 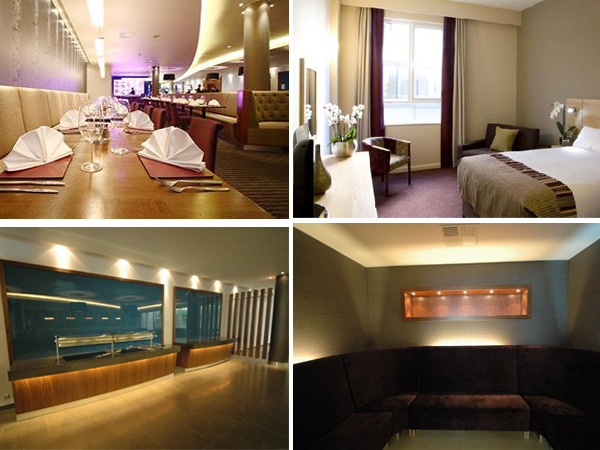 The client wanted a parallel of the hotel’s heritage and give the hotel a modern Irish feel to it. 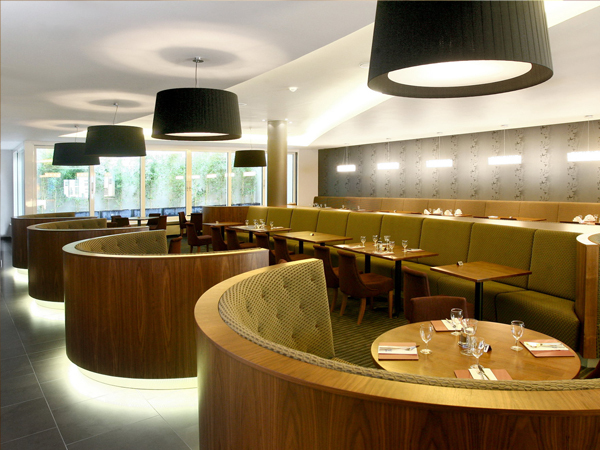 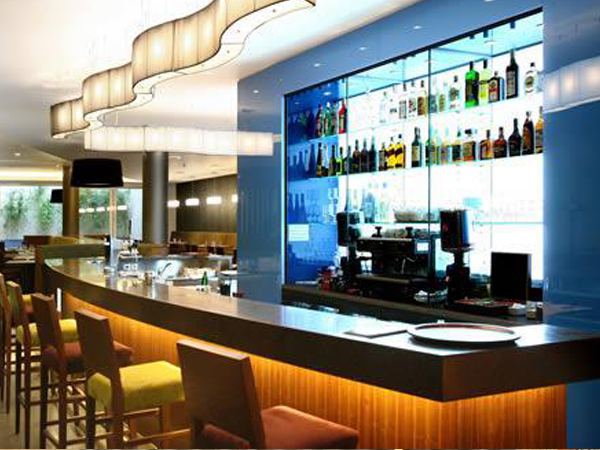 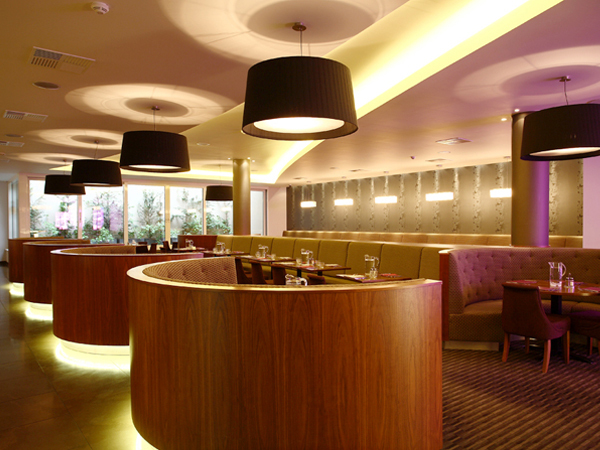 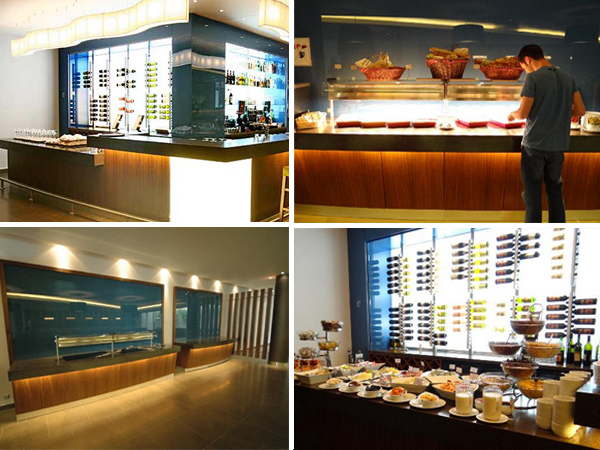 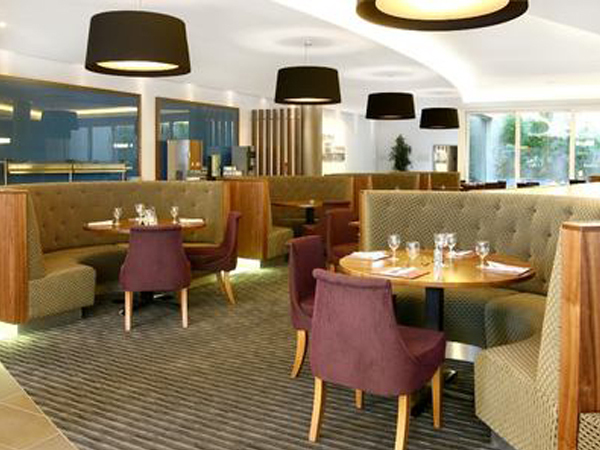 The resulting design is a warm and welcoming interior with encompassing booths and warm, fresh textures.